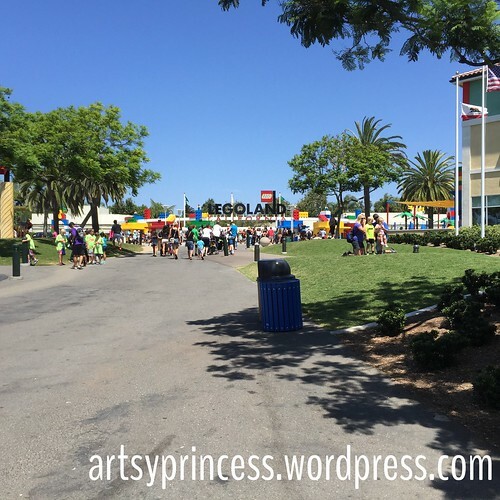 Legoland | Living life in the carpool lane..
We are officially Legoland passholders. Yes. One full year of unlimited access to Legoland. We were so excited to be passholders we went to Legoland TWICE last week. 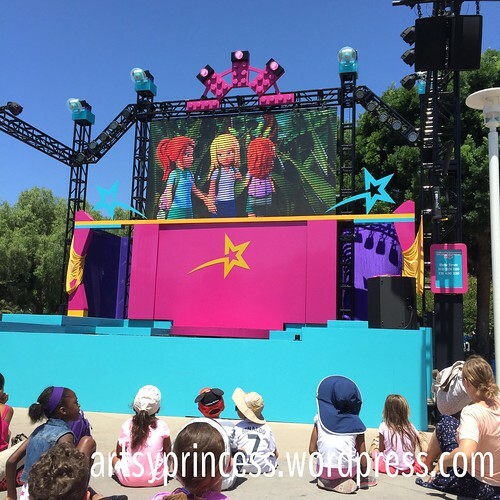 We spent TONS of time in their new Heartlake City area where the Lego Friends perform on stage. We’ve seen the show three times already and she’s loved being able to get up and dance with the girls! The great thing about Legoland is the water. 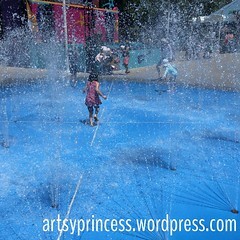 Not only do they have that awesome water park, but they have splash pads scattered through out the park. If you know M, you know that she LOVES the water and getting wet. 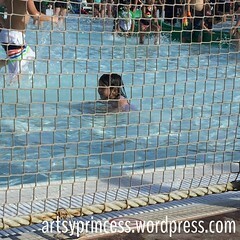 K got to spend time in the water park too. 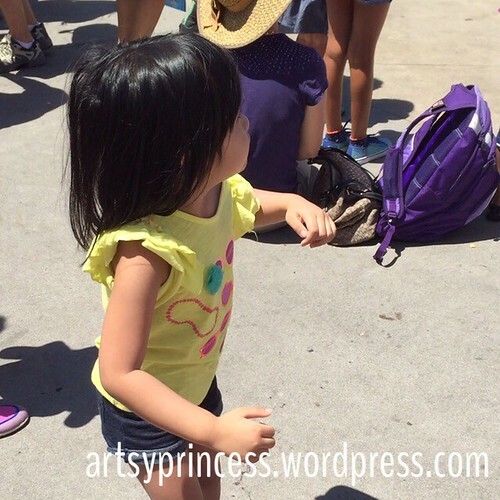 She played in the baby/toddler wading pool and got to crawl around a small area of the baby/toddler splash pad. I wish I could have taken photos, but I didn’t want to risk ruining my phone! M also got to ride rollercoasters for the very first time. She went with Hubby on her first coaster. She LOVED it so much. She was so excited to ride another one. We reached another rollercoaster and we were very surprised that she easily reached the 40in height requirement. I got to go on that other roller coaster with her. When we asked her which coaster she liked better she said, “Both!” I love how brave she is! I’m sure there will be plenty of Legoland stories to come. I’m so happy we get to have these passes and create these wonderful memories for our girls. I can not wait to take my son to LEGOLAND. I know that he will LOVE it as much as your girls did. It really is super fun! He will definitely love it!